Isaac Hecker’s story is ultimately an American story about someone who not only spent his life trying to experience God acting in the world, but who also tried to build bridges so others could join him on that journey. No matter what one’s religious background might be, Isaac Hecker and the Journey of Catholic America is a story for all spiritual seekers about someone whose life continues to impact our society today. The United States was founded on the ideals of religious liberty and individualism, concepts that to many seemed diametrically opposed to Roman Catholicism. But one man sought to show that Catholicism and Americanism are not incompatible. 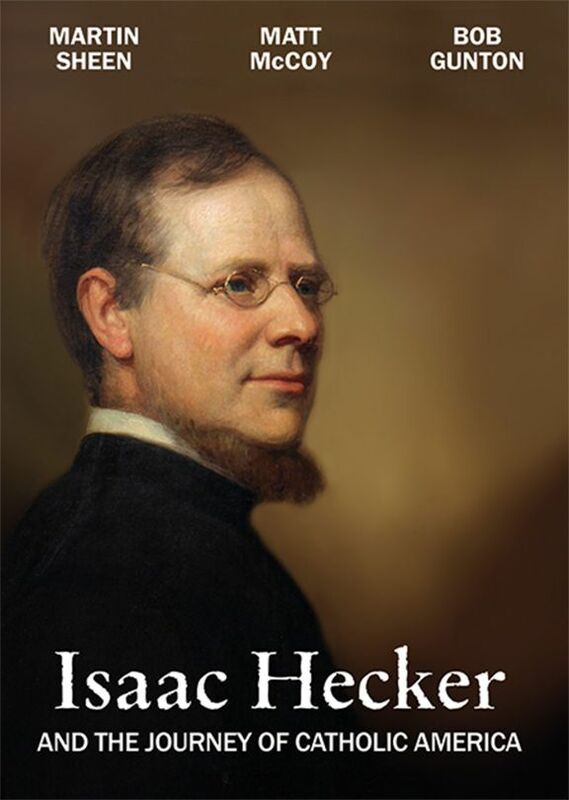 Using popular communication methods of his day, Isaac Hecker became a courageous voice for Catholicism in nineteenth-century America. Given the hostility between the Old World and the New, Hecker’s ministry earned the derision of both his fellow Americans as well as many in the Catholic hierarchy in Rome. Isaac Hecker and the Journey of Catholic America features the voices of Martin Sheen (The West Wing), Matt McCoy (The Hand that Rocks the Cradle), Bob Gunton (The Shawshank Redemption), Jay O. Sanders (JFK, The Day After Tomorrow), and David Ushery (WNBC, News 4 New York) as well as interviews from some of the leading historians and clergy in North America.